Box of 5 strips @ 10 capsules. Bottle with net contents 60 ml. Box of 10 strips @ 10 tablets. Adults and children ³ 12 years: 1 capsule, twice a day. the fetus or nursing infant. 12 years have not been established. - Adult, elderly people, children ³ 12 years or over: 10 mg (2 measurement spoonful) a day. • Body weight > 30 kg: 10 mg (2 measurement spoonful) a day. • Body weight £ 30 kg: 5 mg (1 measurement spoonful) a day. - Efficacy and safety usage in children under 2 years of age have not been established. 5 mg a day or 10 mg every 2 days. 2 years of age have not been established. justifies the potential risk to fetus. Loratadine passes easily into breast milk. 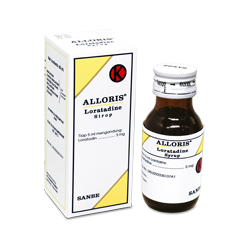 ALLORIS ® is indicated for the relief of symptoms associated with allergic rhinitis, such as sneezing, nasal discharge and itching as well as ocular itching and burning. ALLORIS® is also indicated for the relief of the symptoms associated with chronic urticaria and other allergic dermatologic disorders. 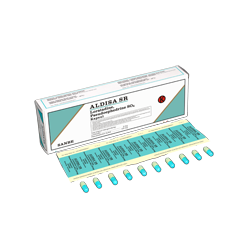 - Loratadine should be administered during pregnancy, since there is no experience of the use of Loratadine in pregnant women. - Since Loratadine is excreted in breast milk it should not be administered to lactating women. 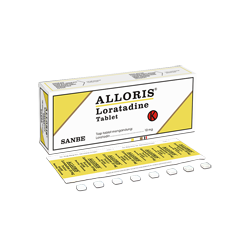 - Safety and efficacy of Loratadine in children under 12 years of age has not yet been established. - Studies to establish safety and efficacy in the elderly patients are not yet completed. 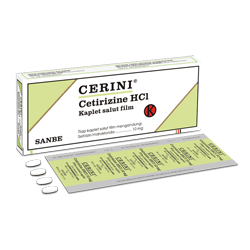 CERINI is indicated for the treatment of perennial rhinitis, seasonal allergic rhinitis and chronic idiopathic urticaria. Adults and children > 6 years of age : 1 caplet (10 mg) daily. 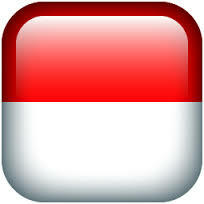 - Safety for use in children < 2 years of age has not been established. - There are no data to suggest that the dose needs to be reduced in elderly patients. - In patients with renal insufficiency dosage should be given ½ caplet daily. - Patients are advised not to exceed the recommended dose if driving or operating machinery. - It should be used with caution in pregnancy women. 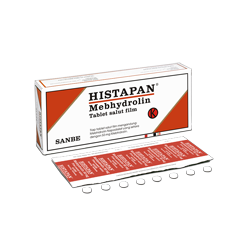 Mebhydrolin Naphadisylate equivalent to 50 mg of Mebhydroline. 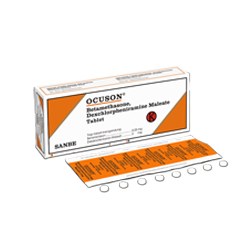 used for treatment of allergic condition. Adults : 100 mg - 300 mg daily in divided dose. Children 6-12 years old : 100 mg - 200 mg daily in divided dose. Dose adjusted to the condition of the sufferer Treated and responses obtained. 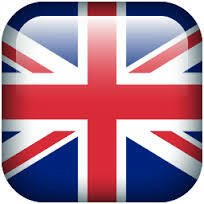 Adults and children over 12 years: - Starting dose : 1 - 2 tablets, 3 - 4 times daily, after meals and on While going to bed. Can not be more than 8 tablets a day. - Children under 12 years : Dose adjustment by weight / light condition Disease, better than age or weight body. Under 12 years of age. The long term should be carefully observed. Bacteria or certain pathogenic fungi. With corticosteroids in patients with hypoprotrombinemia.